Dragan advises and consults with Fortune 500 companies, executives, managers and sales professionals in the areas of Peak Performance, leadership, organizational behavior, psychology of achievement and sales. Dragan couples 8 years of sales, consulting, and corporate training expertise to ignite and inspire results-driven trainings, workshops, and success seminars for Robbins Research International. 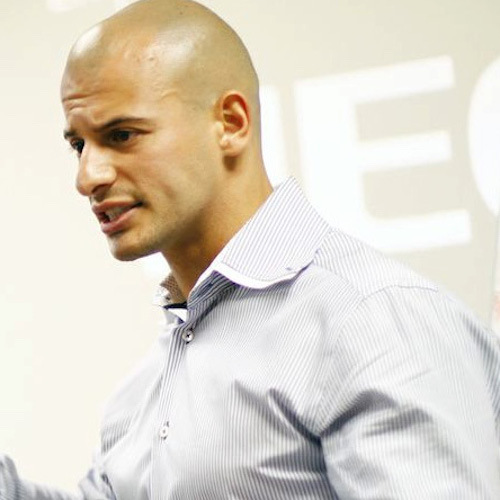 Dragan is an expert at using Tony Robbins Peak Performance Strategies to get results for the most successful and influential leaders, entrepreneurs, actors and athletes in the world. Dragan’s greatest passion is seeing an individual accomplish something they have never thought was possible.